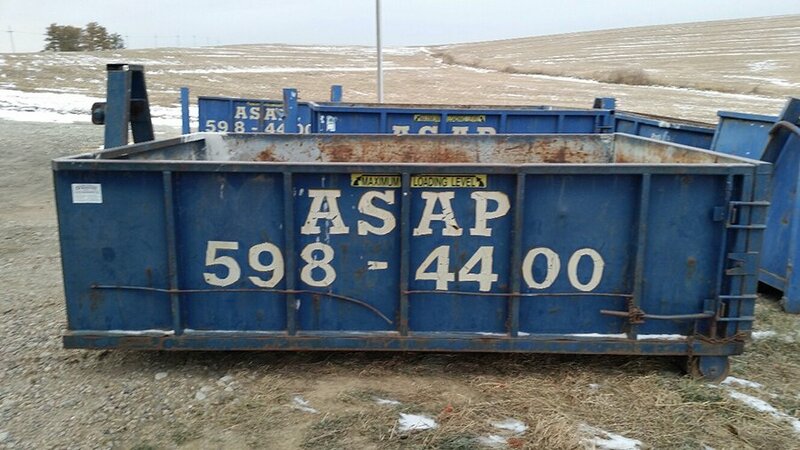 ASAP Containers in Omaha, NE offers containers and dumpsters for the removal of garbage, junk and construction materials. ASAP Containers in Omaha, NE offers clean and safe containers and dumpsters for effective waste management. We specialize in residential and same day service. 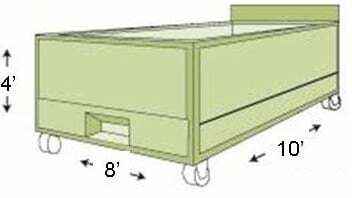 Our dumpsters feature wheels that make placement simple. 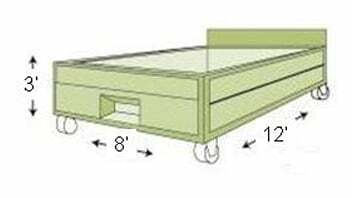 In addition, our trucks feature hook-lift system that can place the dumpster right at the location you want -.we can perfectly place the container close to a door, in a tighter space or whatever area that makes our container work for you. All our products are priced competitively. Get in touch with us to know how we can help you!